Oh baby, Here we go! I'm very excited to announce that I will be hosting the October 2015 #K12Art Challenge. We are going to have a blast! I can't wait to see who will participate, what creative art will be shared. This is for anyone who wants a reason to be creative this month. For anyone who would like to give social media a try to promote creativity in yourself. This might be for any of the parents of my 4th-grade students who want to give Artist Trading cards a try (my 4th graders are learning by creating ATC's this year).... Heck it could be for their homeroom teachers, the students, it could be a family thing... maybe everyone makes a card in the family and you post them together. This if for our online #PLN. This is for you... Join us. I respect that life is busy and if you are a teacher, you might be coming off from your start of the year high... and now crashing. This is the perfect time to find a place to meditate, create and do something for yourself... but I also understand that there is not a lot of time for many of us to do so. This challenge will come to you at the start of the week. You will have the whole week to find time to make your 3 artist trading card series for the week. It will allow you to work on your own schedule, but still give you motivation to take time for yourself. Here are some ways that you can prepare for this challenge. Think about how you would address these 4, VERY broad subjects; Process, Mediums, Subject, and Collaboration. These will be the four 'assignments' for the upcoming weeks. 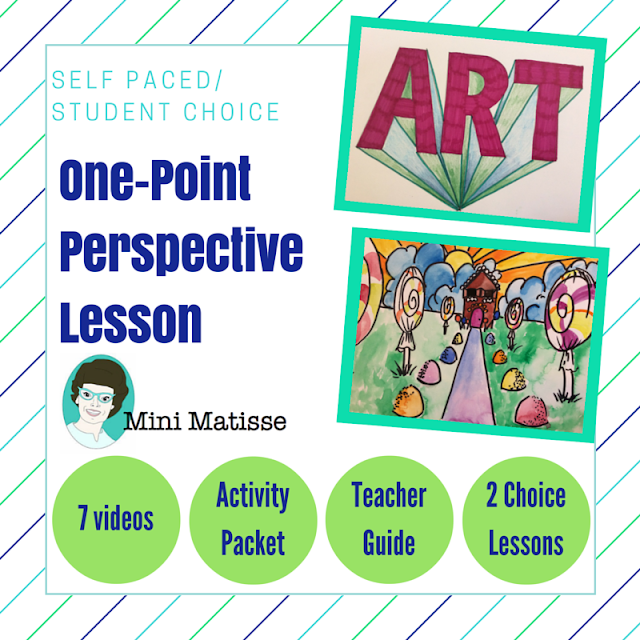 I can't wait to see how you will creatively think about these big concepts in Art Education. Tweet, Retweet, post and share this #k12ArtChallenge with friends. We want to see cards, Lots and Lots of Artist Trading Cards. This helps us bond, grow, learn. We are an online Tribe and I want us to celebrate each other. Making and sharing these card will help that. Find a way to share your cards. 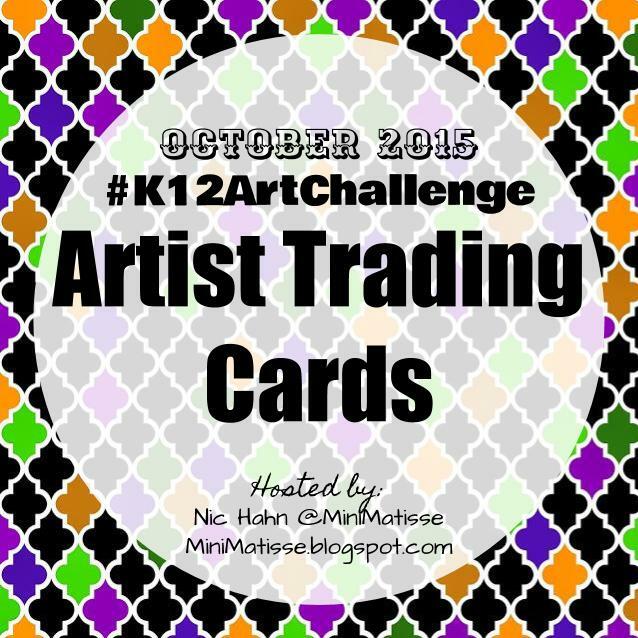 Be sure to tag post with #k12ArtChallenge, direct your tweets to me @MiniMatisse. Share them on the #K12ArtChat page. Instagram works well as well, tag me in your post (MiniMatisse). Or share it on Creatubbles... Hey that's going to need its own bullet point. Check out my post about CREATUBBLES.com. This would be an amazing opportunity for all of us to give Creatubbles a try by signing up for a free account and sharing your cards on my gallery designated for Artist Trading Cards. You might want to get a baseball card sleeve to start your collection. Every Saturday I will post our challenge right here on my blog. This will give you the focus for the week. Every Friday I will post a celebration of some ATC's that have been shared on Social Media. I have seen highlights from other hosts before and I find it very motivating. Here we go Team Creativity! We are ready to make some Artist Trading Cards!